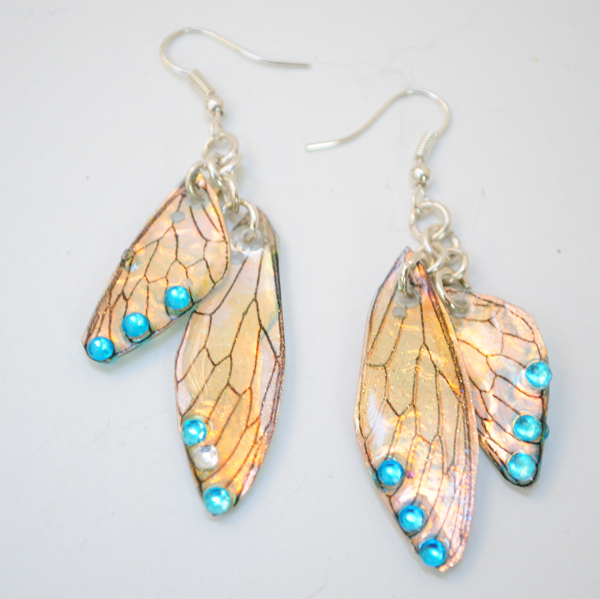 Chris specialises in individual pieces of handmade jewellery using gemstones and sterling silver. These include necklaces, bracelets, earrings, lanyards for glasses and bookmarks. 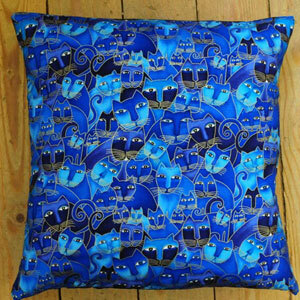 Ali makes an assortment of handmade items ranging from cushions and bags to wooden cat and dog door stops. Chrisali also supply craft making accessories. They also make personalised bunting to make a birthday or a wedding that little bit extra special.